Chaosium's "Call of Cthulhu" is an endless source of imagination of all things dark and mysterious. 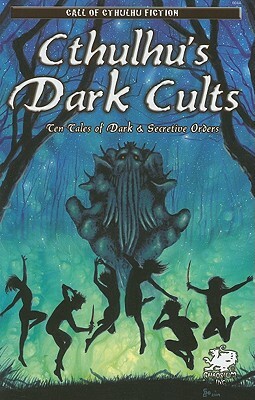 Here we journey across the globe to witness the numerous and diverse cults that worship Cthulhu and the Great Old Ones. Lead by powerful sorcerers and fanatical necromancers, their followers are mad and deranged slaves. The ancient and alien gods whom they willingly devote themselves are truly terrifying. These cults control real power, for they are the real secret masters of our world.